Tax debt is never a trivial matter. If you have issues concerning tax debt, you should seek legal representation from a tax debt lawyer. Running away from tax debt is not going to solve anything. You will need to face it head on. 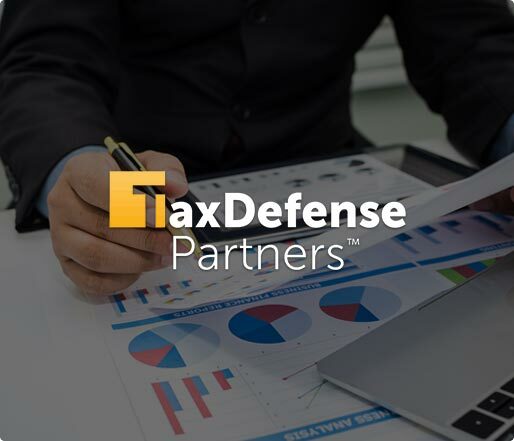 Tax Defense Partners is here to walk you through the tax debt resolution process. Our reliable services will get you the best solutions for your tax debt problem. Speak to a Tax Expert about South Carolina Tax Debt Relief. Contact us now! A tax bill will be sent to you from the IRS and/or the South Carolina Department of Revenue. The fees include government estimated taxes, interest charges, and late-payment penalty fees. If you choose to ignore the tax bill, a tax lien will be placed on your home, vehicle, or any other property that possesses significant value. A lien is a claim over the property making it impossible to sell or refinance a loan until the tax debt is paid. This can also damage your credit score since this information is reported to major credit bureaus. If this still does not move you to pay, a tax levy is imposed. This means that the government now has the authority to seize your assets and sell them to pay off your debt. You can end up losing your motor vehicles, real estate and even funds in your bank accounts. That is not all. They can also seize your paycheck and Social Security payments. Tax Defense Partners can walk you through all the tax debt relief options to determine which option is the best for your case. We can negotiate with the South Carolina Department of Revenue to allow you to pay less than what is required of you. Tax Defense Partners will also help check the accuracy of your bill to determine whether you have been overcharged. What are the consequences if I fail to file my returns on time? The IRS will charge you a penalty fee of 5% of your outstanding tax amount. It is assessed monthly with a maximum penalty of 25%. If a refund was due and it will not be issued, you may also face jail time and have to pay fines up to $25,000. Should I still file my tax returns if I can’t pay them? Yes. You should because the penalty for failing to file is worse compared to that of failing to pay. A 5% charge is imposed on your account every month. It also starts from the date when your taxes are due. If you do not pay, a 0.5% penalty fee will be charged to your account on a monthly basis. Can I reduce my tax debt? It is possible. At this point you have two options: a Partial payment Installment Agreement (PPIA) or an offer in compromise. There are strict requirements for both programs and you will need to provide relevant information to show you meet the criteria. 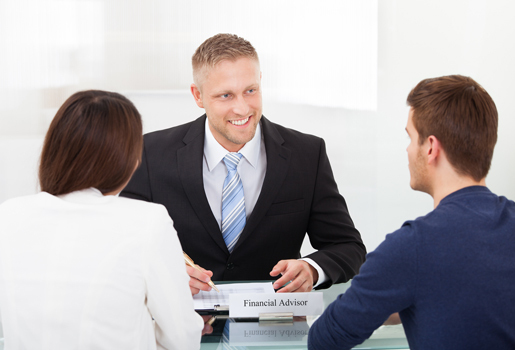 At Tax Defense Partners, we can negotiate your tax debt on your behalf and save you a lot of trouble. We can also arrange for you to pay your back taxes via monthly installments. Our tax debt attorneys are more than qualified to handle any case when it comes to seeking tax debt relief in South Carolina. Don’t hesitate to schedule a free consultation with us by calling 800-600-4300 today!